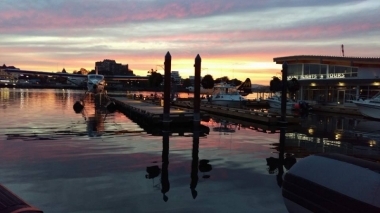 The Flying Otter Grill, Victoria, British Colombia. Information, Photos and Reviews. 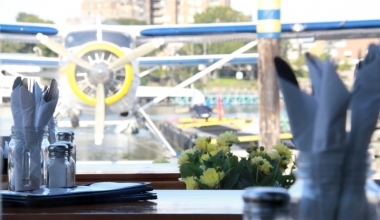 Nobody has reviewed The Flying Otter Grill yet, Be the first. You are submitting a booking enquiry. 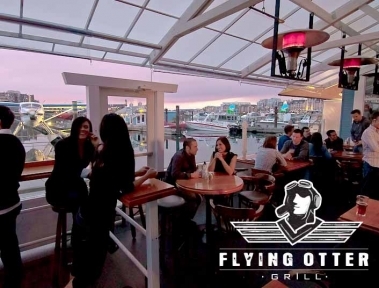 The Flying Otter Grill will then contact you by email with details of availability and prices.